Mars Translation is the right place for all your French translation services because we are highly experienced in the French translation industry. 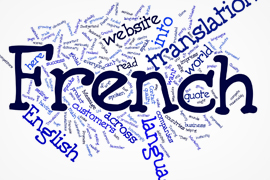 We provide a professional French translation service for websites, document translation, interpretation or Voice-overs. We translate from French to English, or English to French. 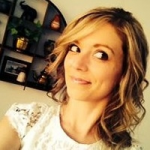 Our team is built from professional native French speakers and native French translators. We promise all our customers high quality and efficient services to meet their demanding schedule. 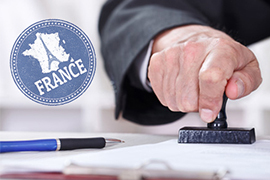 Mars Translation provides a professional French document translation service. We translate for certificates, letters, proposal or scripts. We can translate from French to English or English to French. We customize all translations to suite the French localization and translation scope. Professional presentation is a must requirement of our native French translators. We have compatible prices and even give discounts to our loyal customers. At Mars Translation, we provide professional French website translation service for all formats of websites. We translate from all sources of sites, including Drupal and Wordpress. 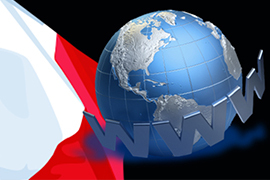 The translation of website into French will be completed by a team of professional native French translators. Our translators will maintain the keyword density of the source, so that the SEO aspects of the website are not hindered in any way. We also customize the translation to meet the French localization. Seeking a translator for French translation? Mars Translation provides a professional French interpretation service. We interpret for company meetings, service reports or conferences. The interpretation is presented by a team of professional and experienced native French translators. 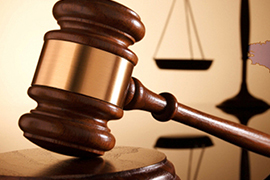 We are experienced in all styles and industries of speaking. We translate from French to English, English to French and up to 108 languages in selections. Everything about translation, localization and globalization. 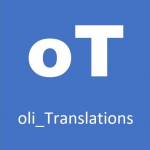 We connect you with accredited, native translators all around the globe.